Hillary Clinton leads Donald Trump in New Hampshire by 7 percentage points, according to a new poll released Friday by WBUR. The poll found Clinton leads Trump 42 percent to 35 percent among likely voters. Thirteen percent said they support Libertarian Gary Johnson. 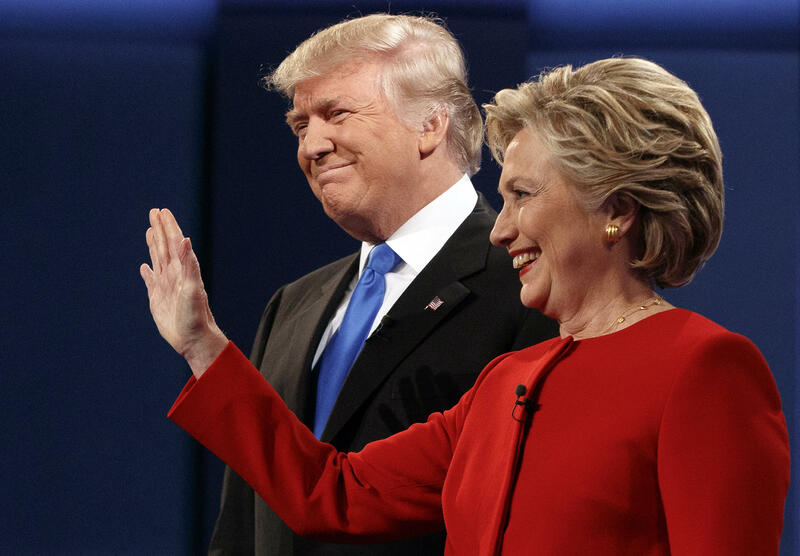 A majority of likely voters, 51 percent, said they have a negative view of Clinton while 61 percent said the same about Trump. Nearly half of women likely voters said they view Clinton favorably while 70 percent of them said they view Trump unfavorably. The poll found that while most voters have decided whom to vote for in November, 4 percent remain undecided. President Obama won New Hampshire in both the 2008 and 2012 elections.